​​The following is a list of nursery stock that we carry and keep in stock on a regular basis. 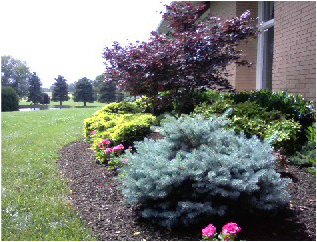 We have chosen these trees and shrubs for their functionality, appearance and general ease of growth for your gardens. See the NATIVES page for our list of Native trees and shrubs.